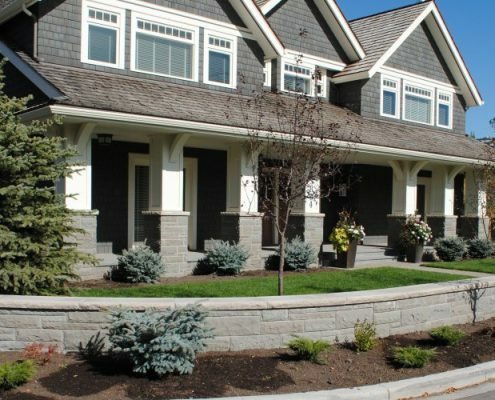 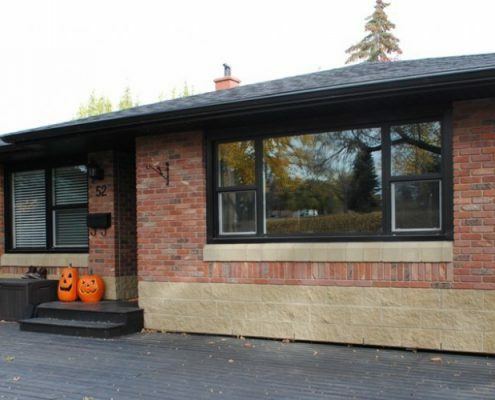 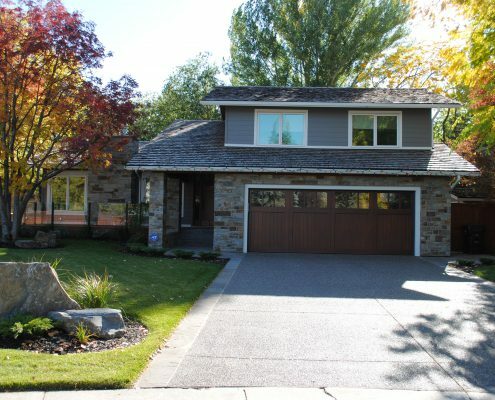 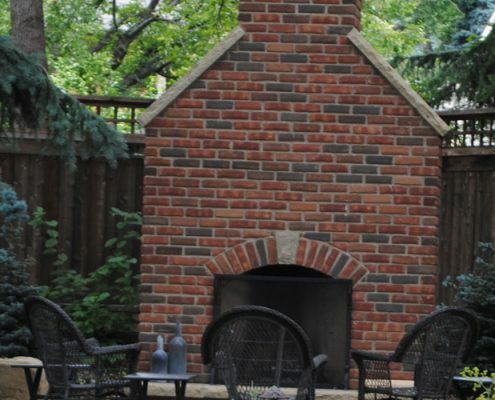 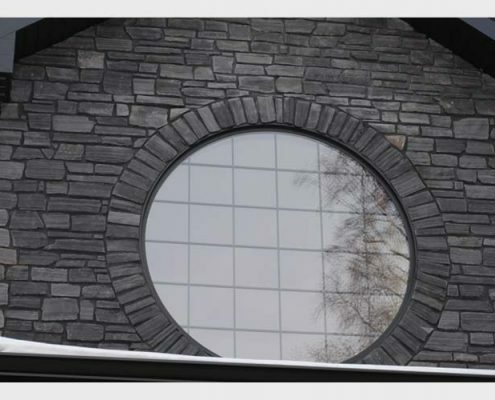 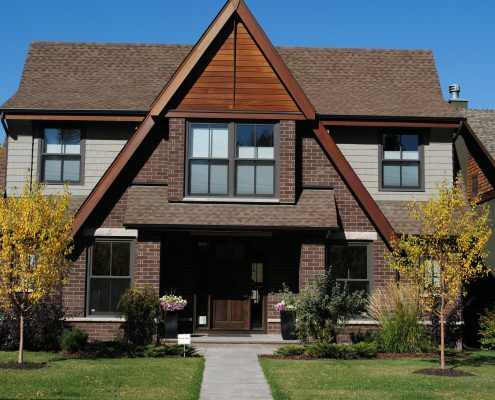 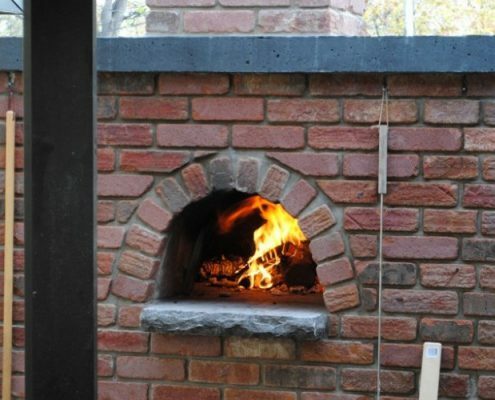 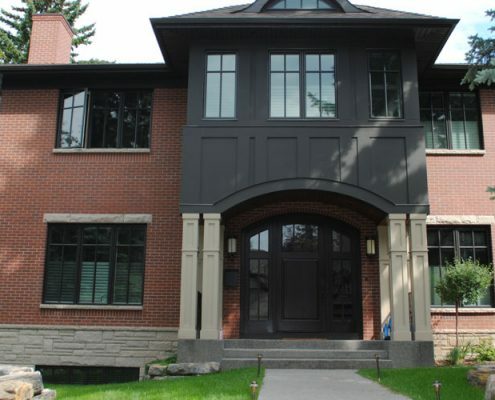 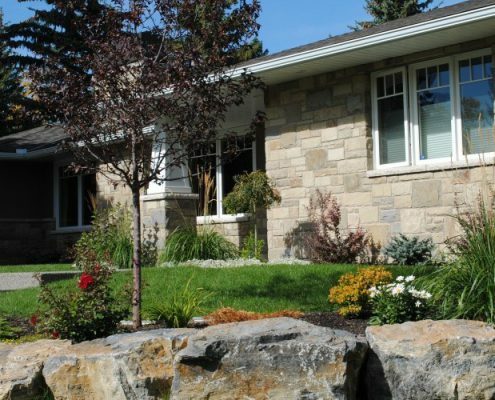 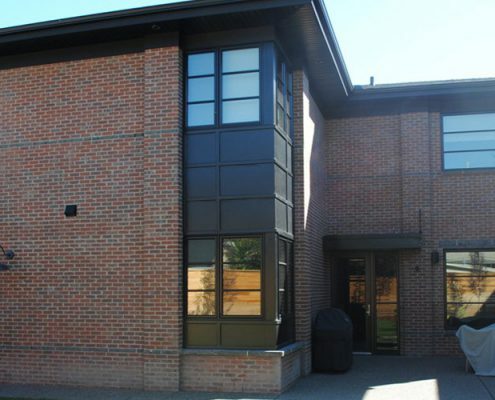 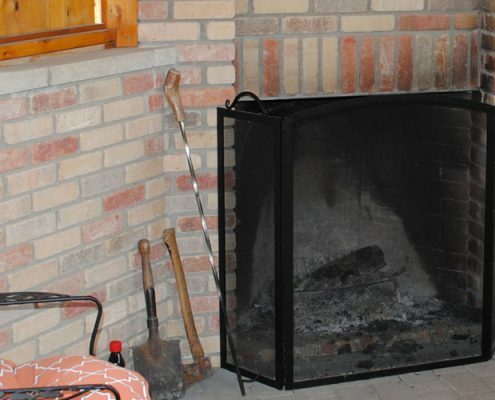 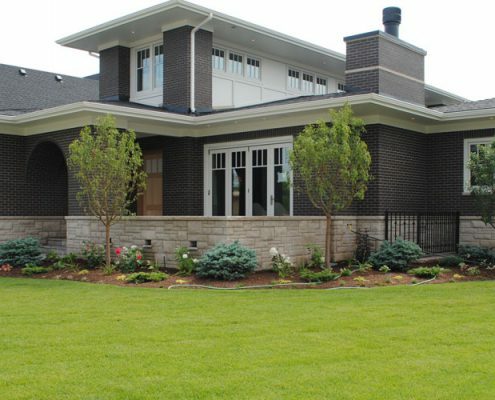 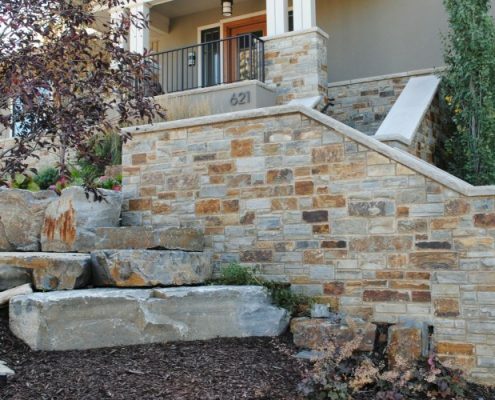 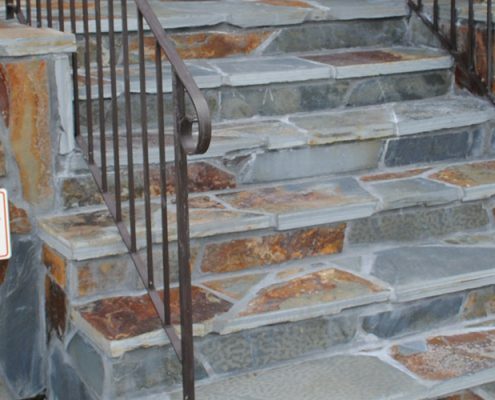 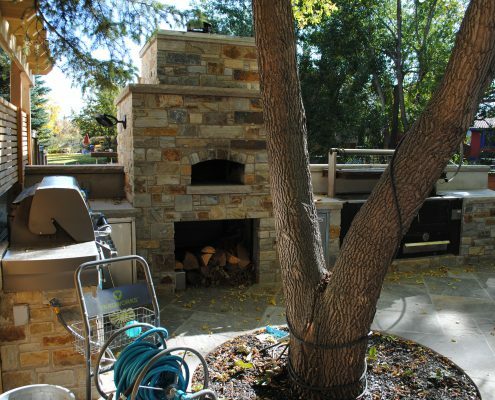 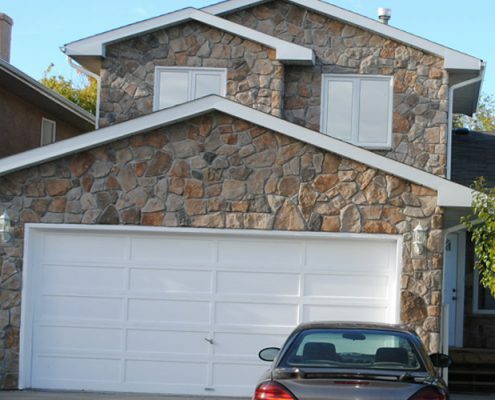 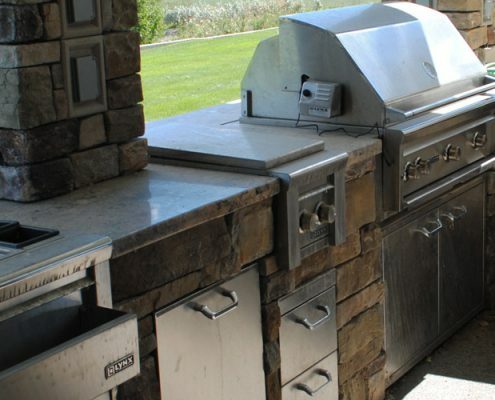 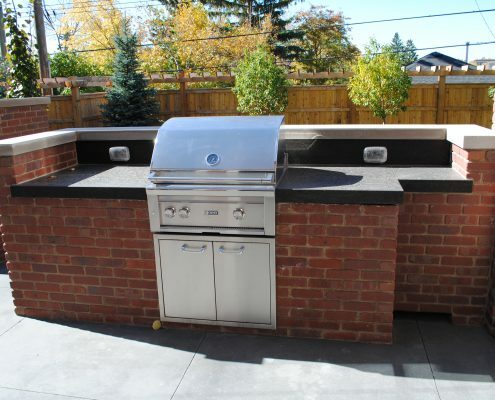 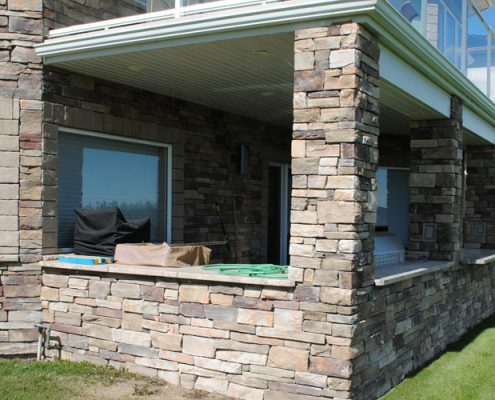 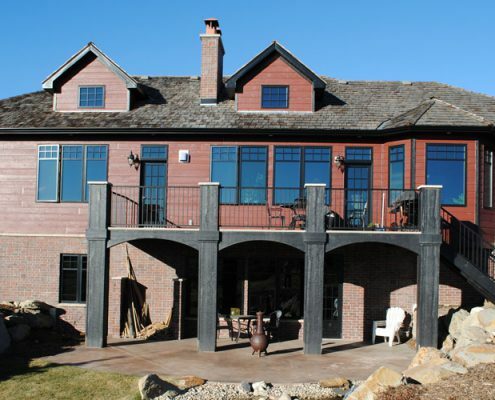 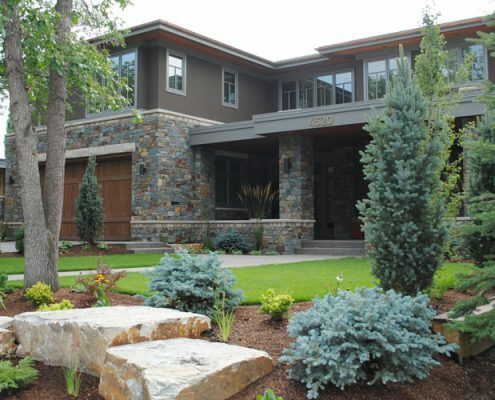 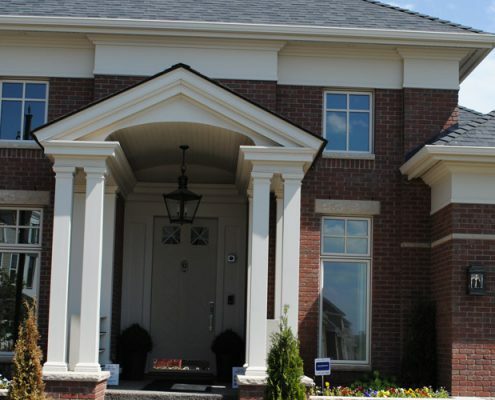 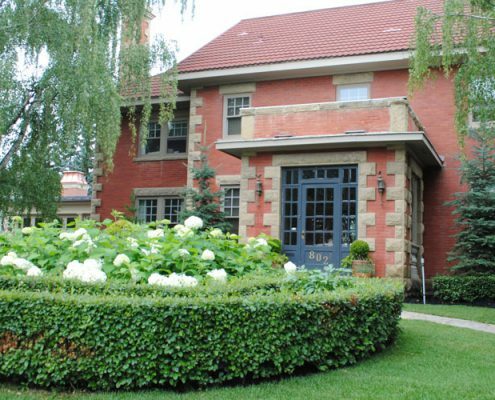 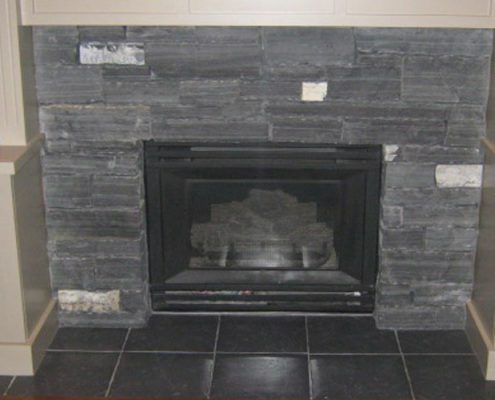 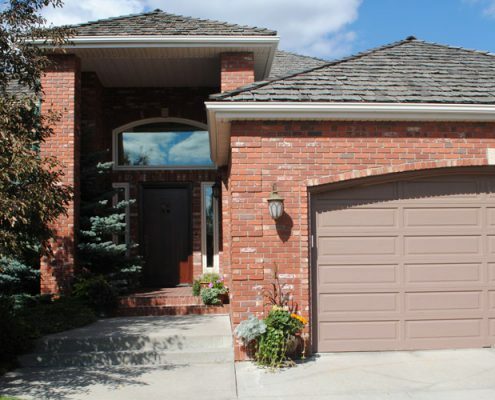 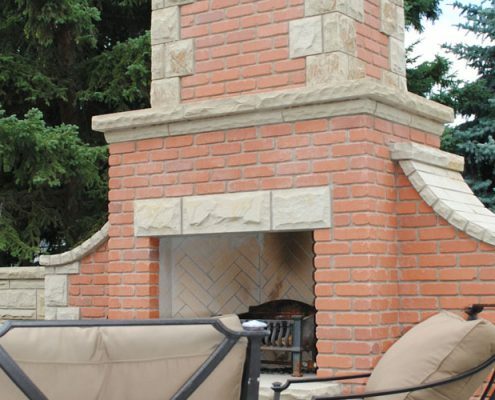 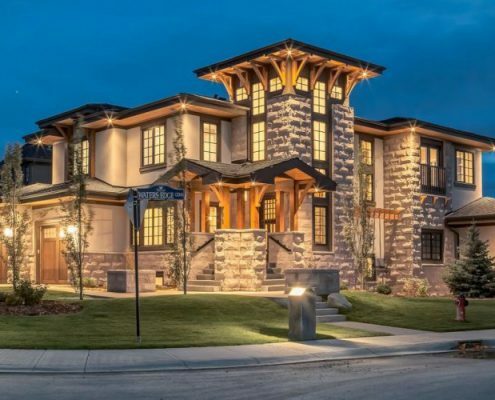 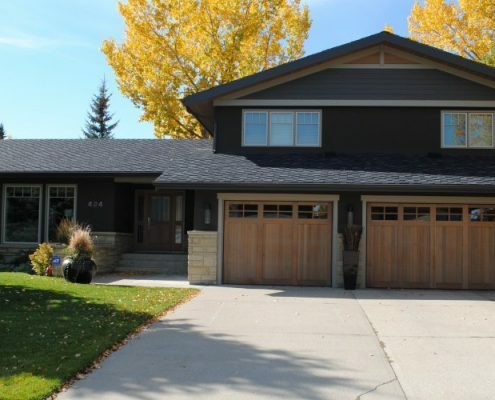 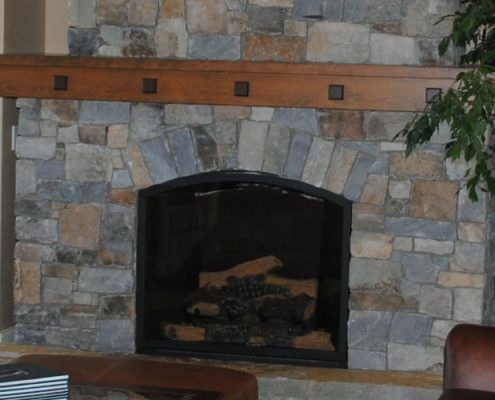 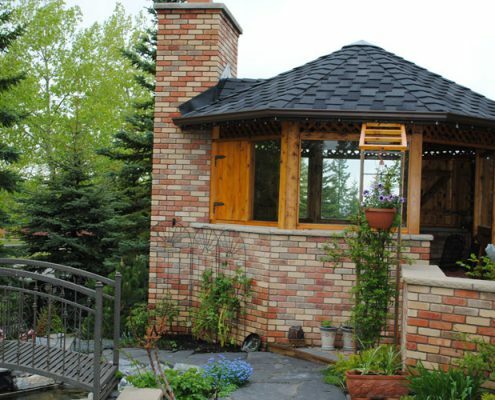 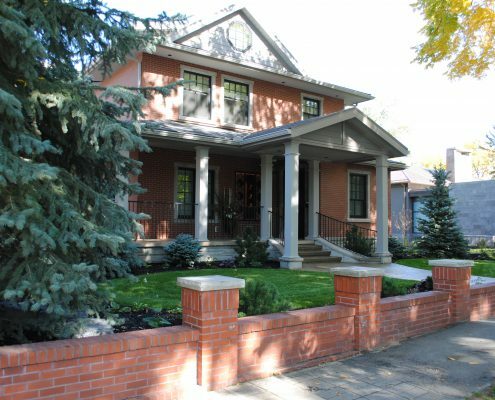 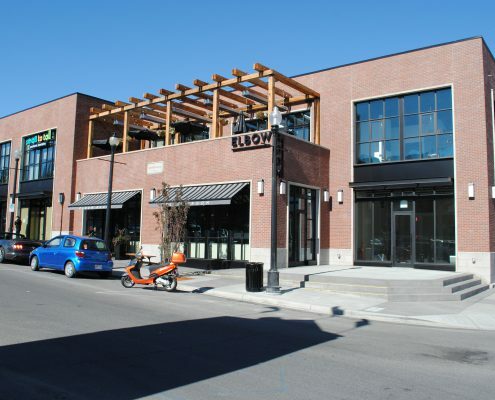 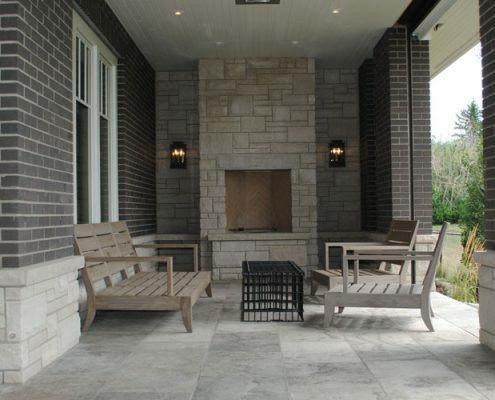 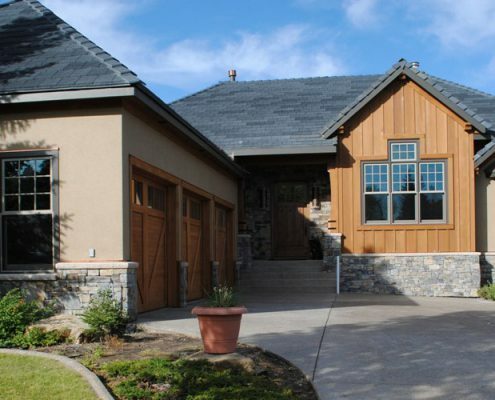 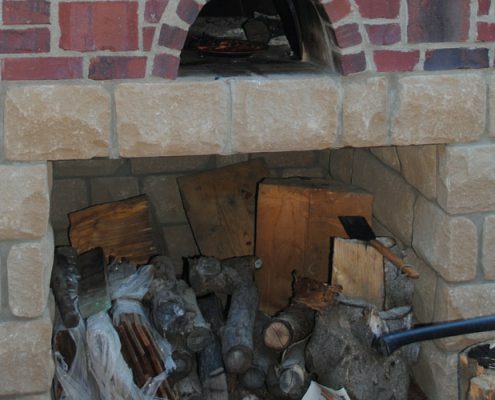 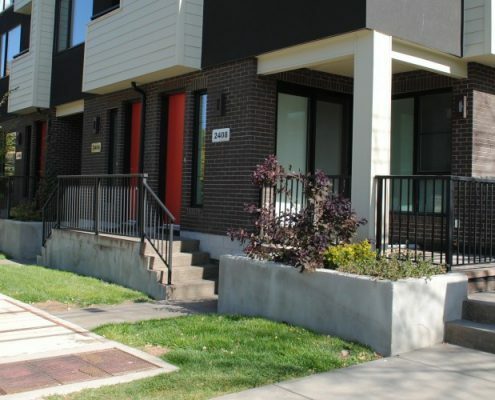 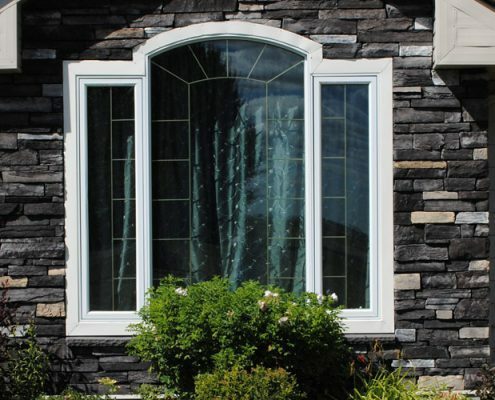 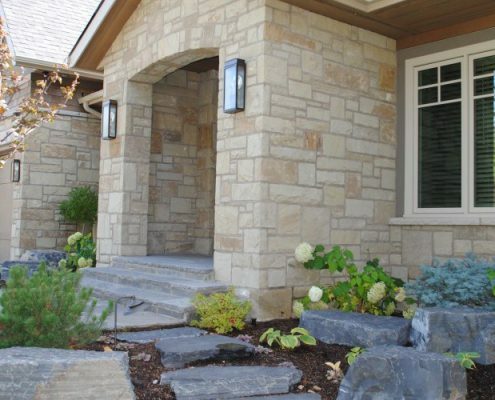 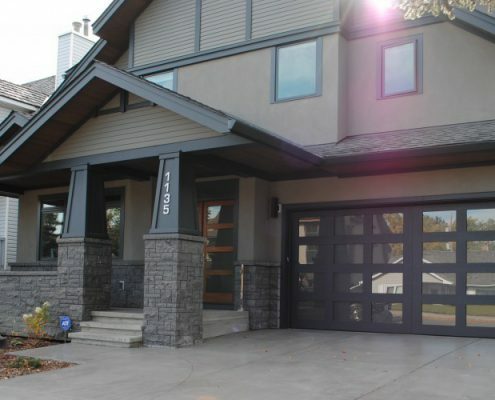 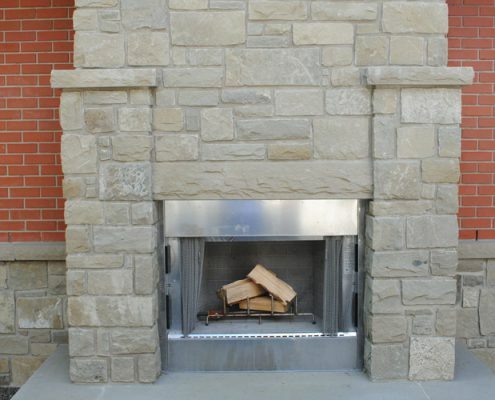 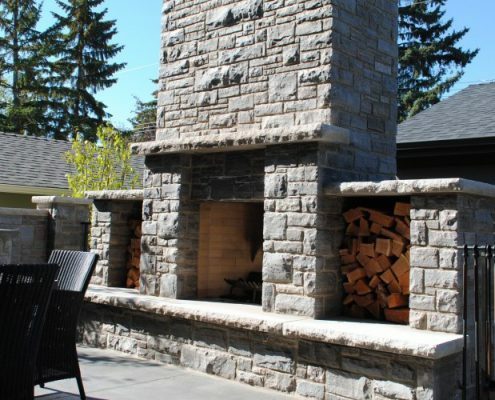 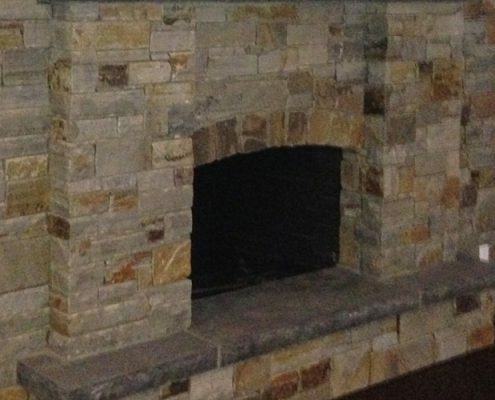 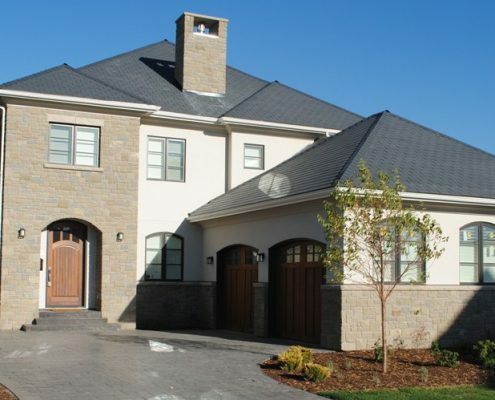 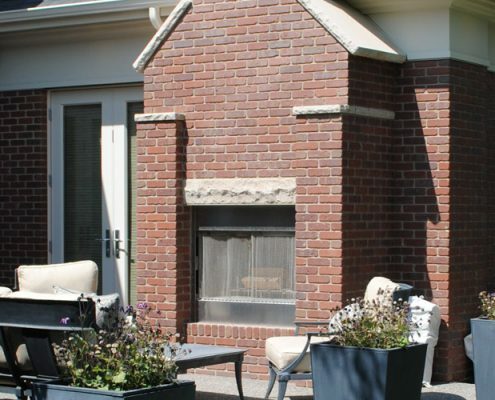 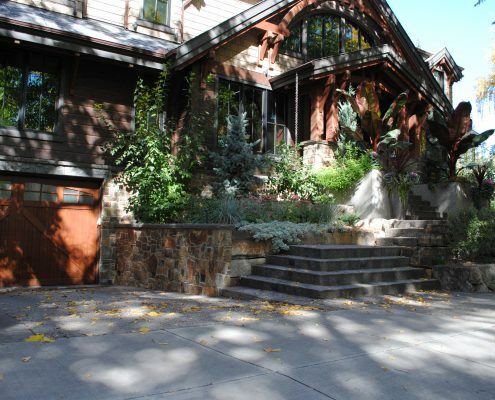 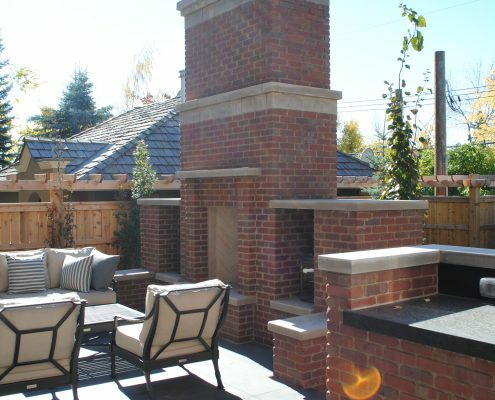 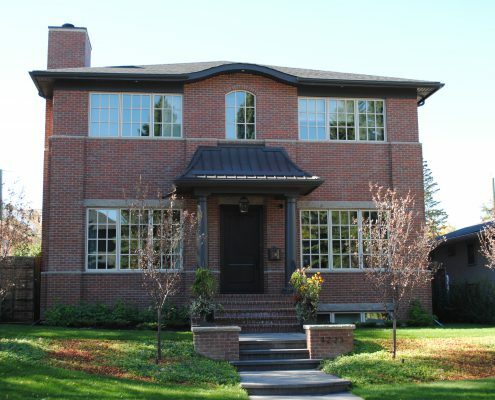 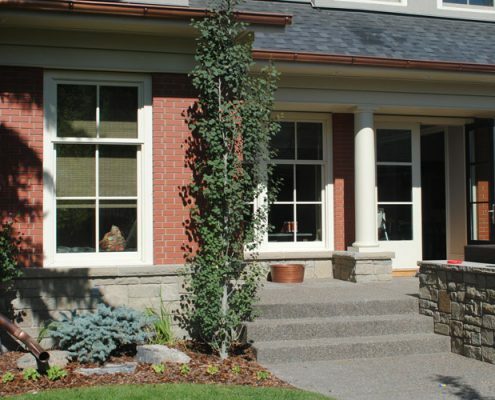 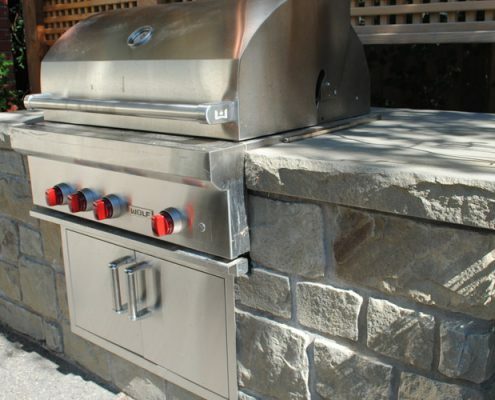 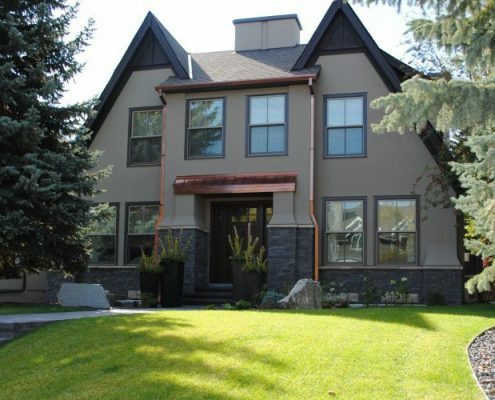 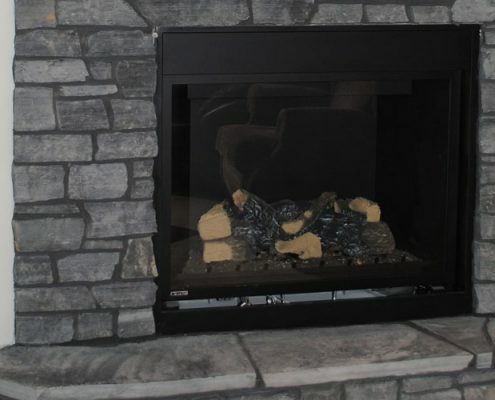 Work – Jackson Masonry Ltd.
Jackson Masonry Ltd. construct all of our work with attention to detail and strict adherence to the building codes, continually striving to exceed expectations with professional expertise and quality workmanship. 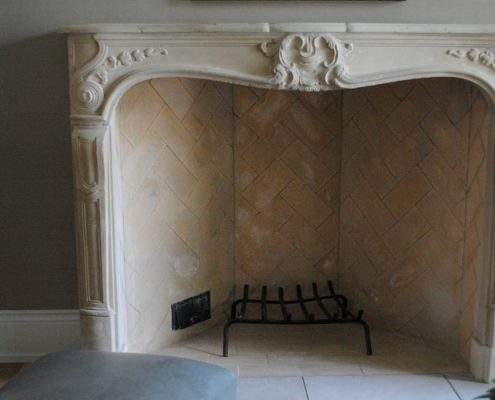 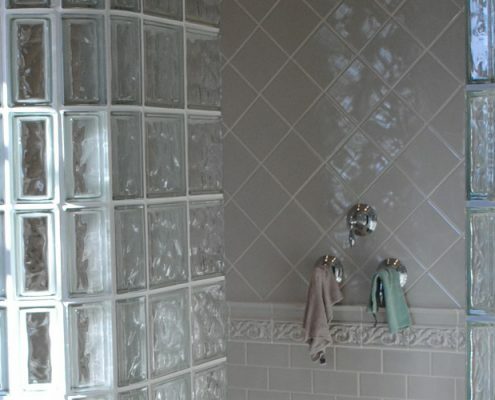 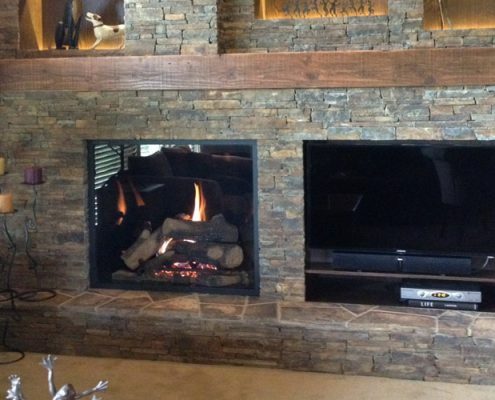 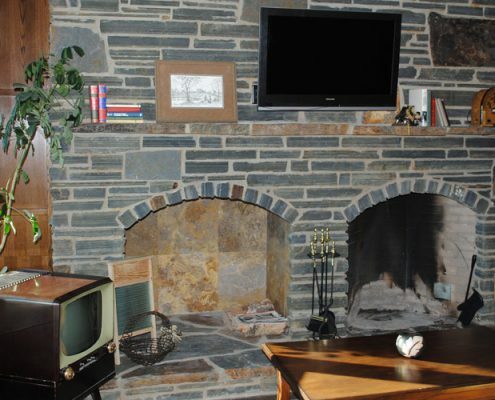 We provide creative and practical solutions for our customers when presented with design changes and alterations. 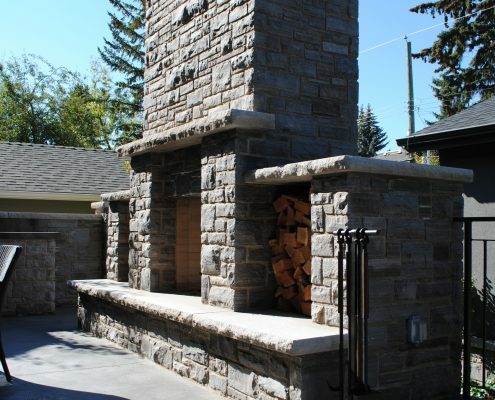 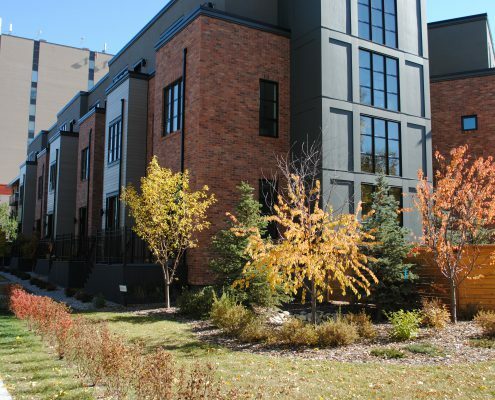 The Alberta Masonry Design Awards are hosted by The Alberta Masonry Council. 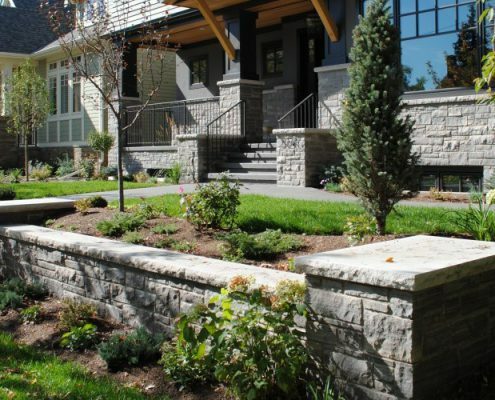 They take place every four years and honour the collaborative achievements of a project team for imaginative and creative use of masonry. 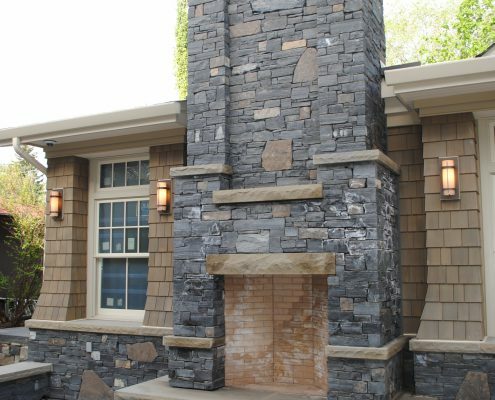 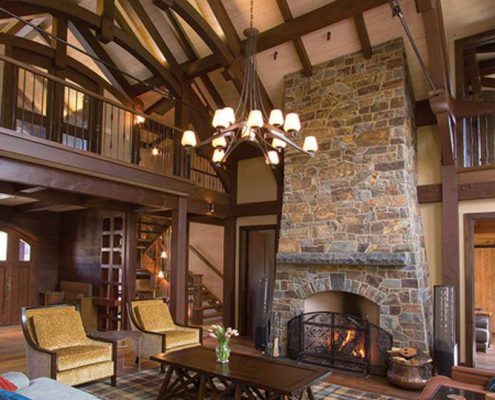 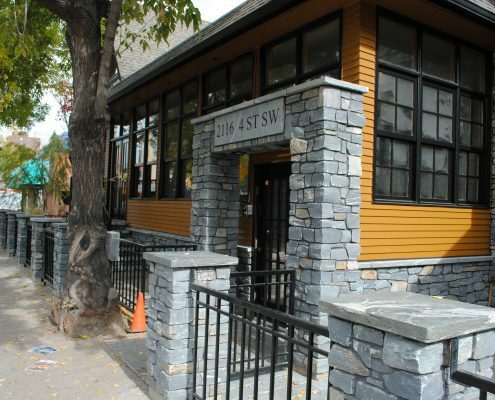 Outstanding masonry projects provide living examples of the beauty and timelessness of masonry design and are a testament to its tradition as an architectural material.